Jane Marie Miller (Janie) passed peacefully at home in her sleep on 24 November 2018 after an 8-year battle with Alzheimer’s disease. Jane was born in Topeka Kansas on 9 May 1954 to Herrick and Gladys Price. She received her BS degree in nursing from Washburn University of Topeka. On 5 June 1976, she married Edward Miller and joined him at F.E.W. AFB, Cheyenne, Wyoming, where he was stationed with the United States Air Force. Following the assignment in Wyoming, the couple were stationed in Garden City, NY, Wright-Patterson AFB in Dayton, OH, and Andrews AFB, MD, before arriving at Eglin AFB, FL where the family has resided since 1992. Diagnosed with early onset Alzheimer’s in 2010, the effects of this disease forced her to leave Rocky Bayou Christian Academy where she had taught since her arrival in Niceville in 1992. Her family and her faith were her life. In addition to being a wonderful mother and loving wife, she will be remembered as a wonderful Christian woman whose faith inspired all those who knew her, as well as the effect she had on the lives of her many students. 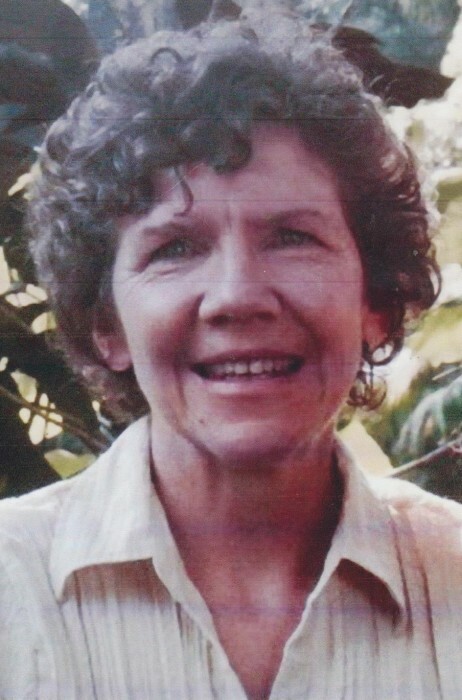 She is survived by her husband of 42 years, Edward Miller, Jr of Niceville FL; her four children: Edward Miller III of Panama City Beach, FL, Christopher Miller of Brookhaven, GA, Emily Miller of Orlando, FL, and Katherine Eaves of Niceville, FL; four grandchildren and her sister, Carolyn Dale of Topeka, KS. A visitation will be held at Heritage Gardens Funeral Home, 2201 Partin Drive N. in Niceville, FL on Thursday, 29 November 2018 from 9:00 – 10:00 AM, with a celebration of her life immediately following the viewing. In lieu of flowers, a contribution may be made to the Alzheimer’s Association.